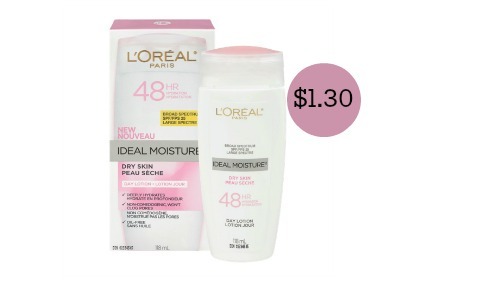 Starting 4/19, use this L’Oreal lotion coupon to get L’Oreal Moisturizer for $1.30 at CVS. 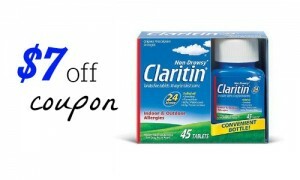 There is also a great 25% off CVS coupon that you can stack with the deal. 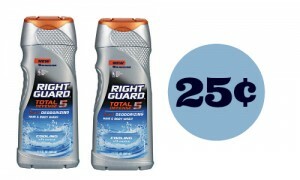 Be sure to check the weekly ad for more deals at CVS. –Like getting it for $5.22 or $1.30 each! *Note: you will need (2) computers to get (4) coupons.